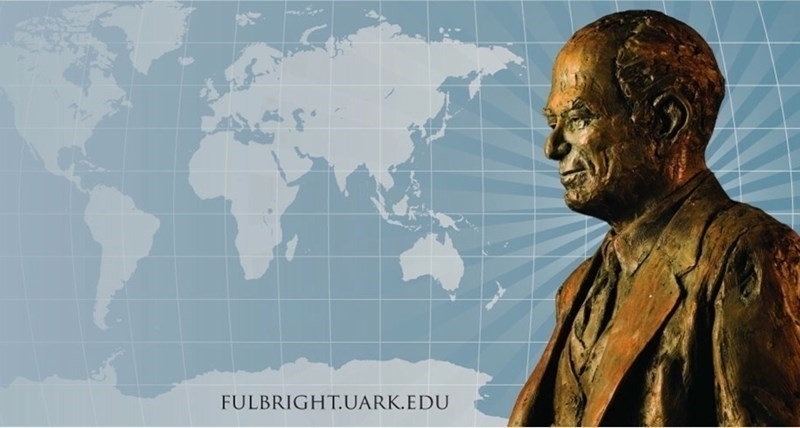 The J. William Fulbright College of Arts and Sciences at the University of Arkansas is accepting scholarship applications for the 2019-20 academic year. Scholarship applications and descriptions are available on the college's website. The college manages the application process for several general college scholarships as well as the J.W. and Elizabeth W. Fulbright Endowed Scholarship for Study Abroad. "We hope students will explore the many scholarships offered by Fulbright College," said Dean Todd Shields. "There are numerous opportunities for both need-based and merit-based funding, and I encourage students to explore options that suit their needs and interests." Applicants for general college scholarships must apply online using the scholarship application. The application process will close at 11:59 p.m. on Friday, Feb. 15, when the online application will no longer be available. Applications will be evaluated after the applicants are matched with the scholarships for which they are eligible. Other available scholarships include those offered by individual academic departments, programs and centers as well as the Fulbright Honors Program. These may also be found via links on the college's scholarships and fellowships page. Applicants selected for the general college scholarships will be contacted in April.